A beloved Aberdeen music festival is set to rise from the ashes under a new guise - months after council chiefs cut funding. Youth groups and projects from across the city have been granted almost £85,000 from an Aberdeen City Council initiative set up in place of the Aberdeen International Youth Festival (AIYF). Just five youth groups have applied for a share of £100,000 for a project set up to replace the hugely popular Aberdeen International Youth Festival. 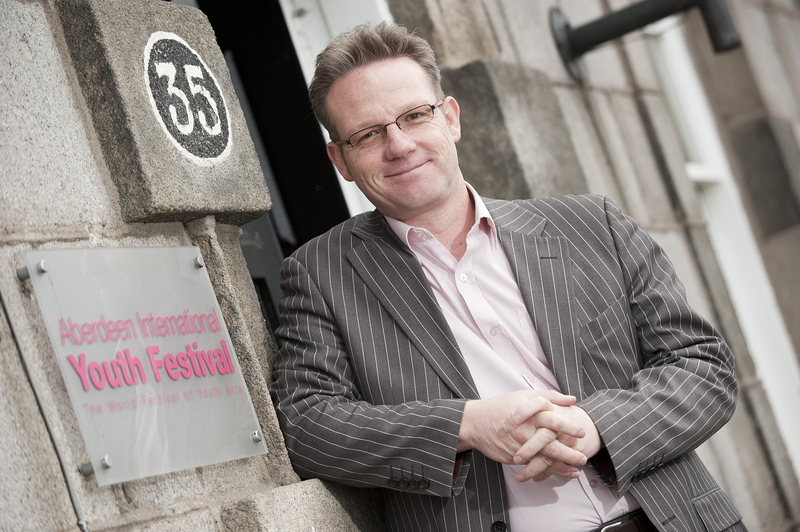 The future of the final Aberdeen International Youth Festival has been thrown into doubt after it emerged the council has not handed over its last chunk of funding. A lifeline has been thrown to the threatened Aberdeen International Youth Festival (AIYF) after a final decision on whether to continue council funding was deferred. The threatened Aberdeen International Youth Festival (AIYF) received a shot in the arm last night after a major council opposition party said they would seek to continue funding the annual event. Artists, dancers, singers and performers from across the globe have backed calls for the council to reconsider a recommendation to cut funding to the Aberdeen International Youth Festival (AIYF). 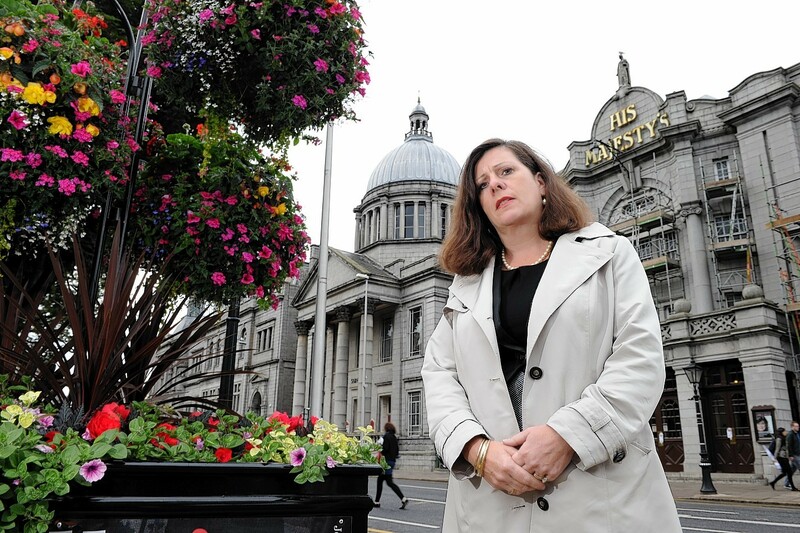 Cash-strapped council chiefs have pulled the plug on financial support for the Aberdeen International Youth Festival - putting its survival in serious doubt. More than 900 young actors, dancers and musicians from across the globe made this year’s Aberdeen International Youth Festival (AIYF) one of the “most exciting, varied and diverse” in its 44-year history. 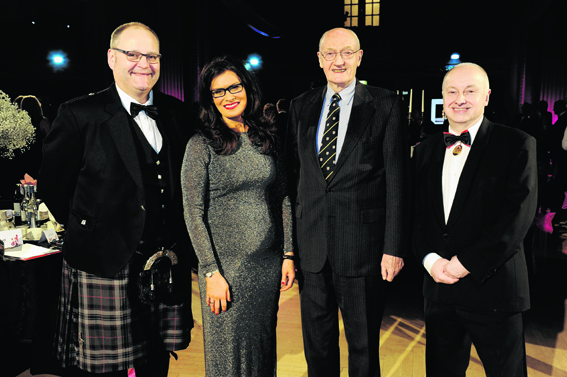 A concert to raise funds for this year's Aberdeen International Youth Festival (AIYF) will be held tomorrow evening. It’s been a whole year of festivals and 2016 has seen the biggest growth in audiences for the region’s festivals since the Aberdeen Festivals group started working together almost two years ago. It has filled the city and north-east with the sights and sounds of music, theatre and dance. More than 200 young musicians from Shanghai are will perform in the north-east today alongside one of the world's oldest conductors. One of the best celebrations of young talent in Europe has come to a close for another year. An award-winning youth brass band has travelled thousands of miles from its school in Beijing all the way to the north-east of Scotland to take part in this year's Aberdeen International Youth Festival (AIYF). A dance group from Australia has boomeranged across the globe for the first time in 17 years to take part in the 2015 Aberdeen International Youth Festival. Young performers from across the globe took to the streets this weekend as one of the north-east longest running festivals kicked off for 2015. 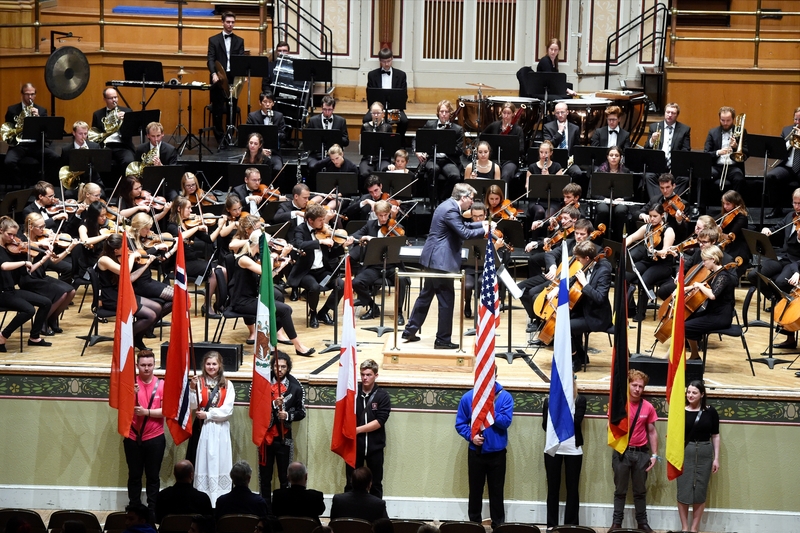 A new head of the Aberdeen International Youth Festival has been elected following the resignation of its former leader. Organisers of the Aberdeen International Youth Festival (AIYF) have praised the performers for delivering a "spectacular" event. A group of young Scottish dancers will perform in Aberdeen this weekend as part of a national tour. 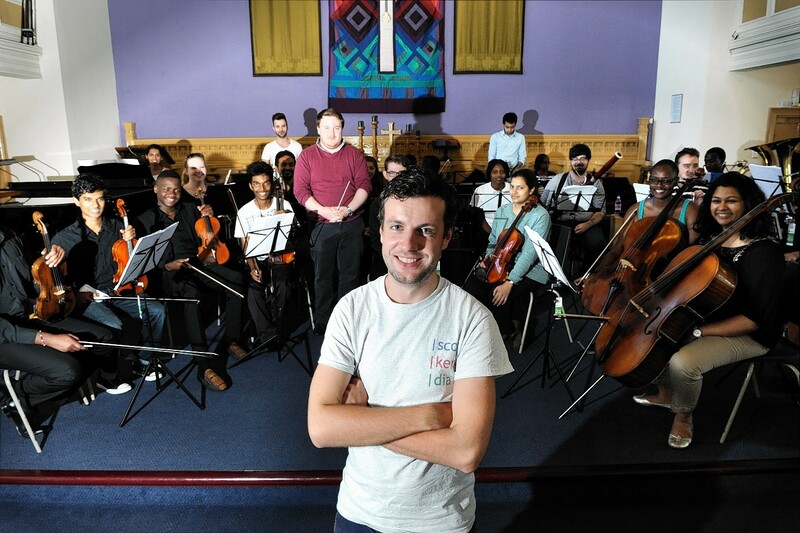 Musicians from Scotland, Kenya and India have performed a world premiere as part of Aberdeen International Youth Festival. 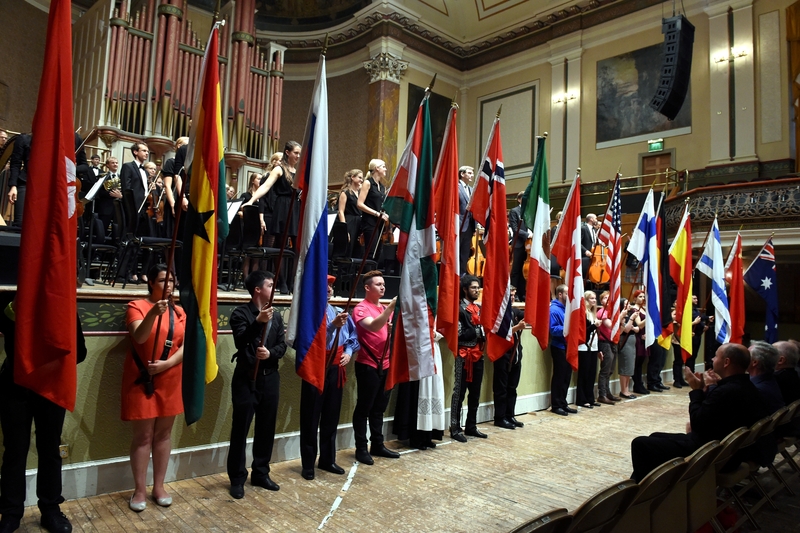 Aberdeen International Youth Festival officially began last night with the opening ceremony. 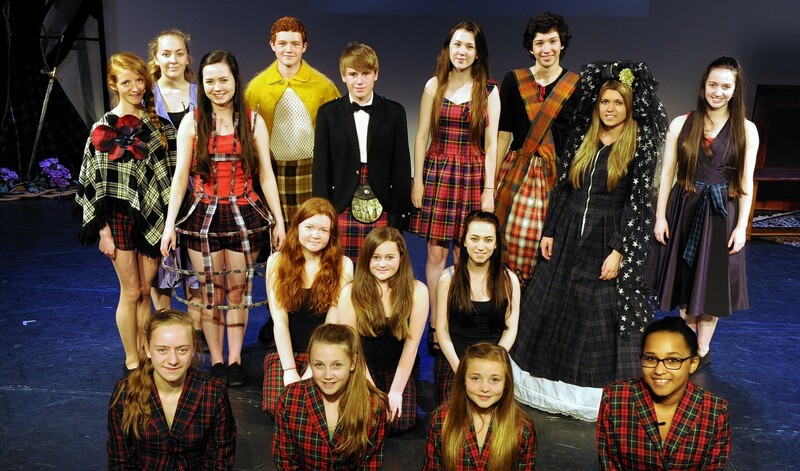 A group of youths from an Aberdeenshire acting school will kick start the 42nd Aberdeen International Youth Festival (AIYF) in apt style today. 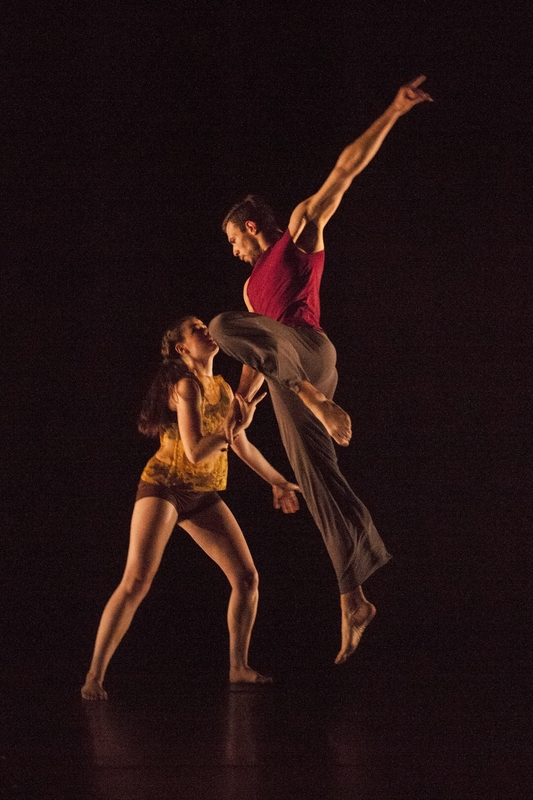 Dancers took to the stage yesterday in a prelude performance just days before the launch of this year's Aberdeen International Youth Festival (AIYF) programme. 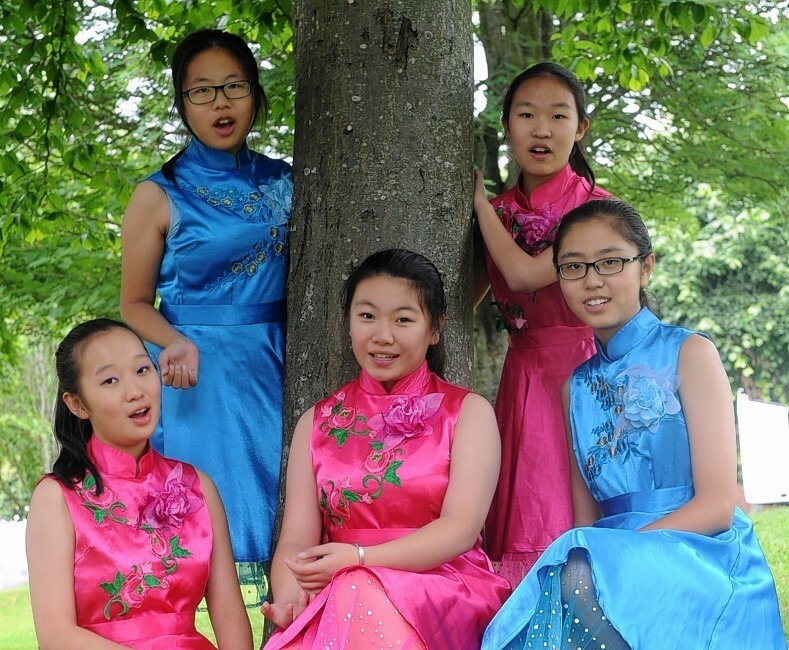 The Aberdeen International Youth Festival will kick off on next week with a host of dance, music and performance-based events across the city.